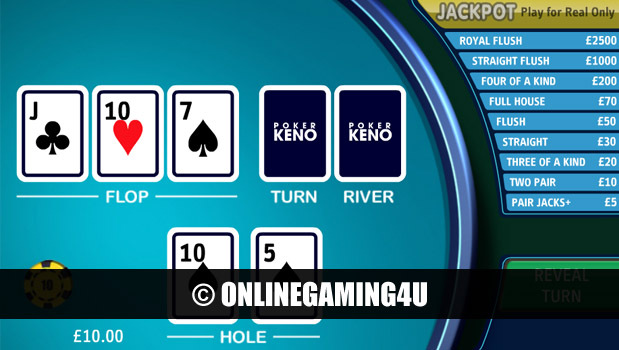 Poker Keno is an amazing variation of online keno with a twist of poker in the world-renowned Texas Hold’em style game. 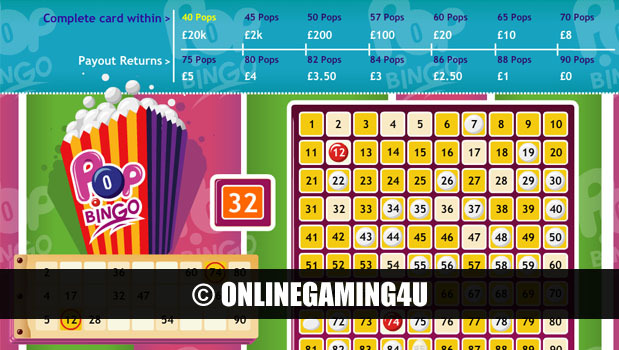 This exciting game brings together two of the most popular online casino games of all time in this fantastic mashup. 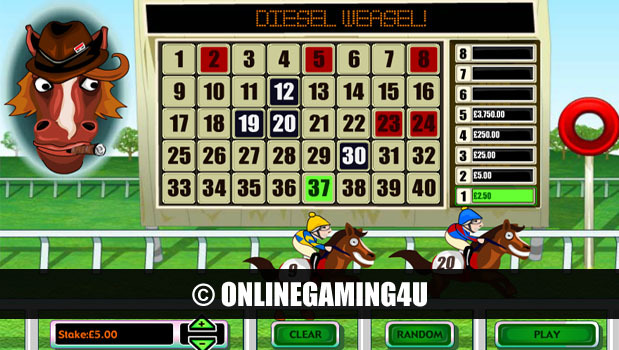 Players can now play this luck-based poker style card game that follows the style of keno. The game follows the format of a Texas Holdem game of poker with your very own real-life presenter (interactive but pre-recorded). Once players select their stake they can then submit the bet and deal the caards. Unlike other games of keno, the payouts are calculated by what hand of cards you have rather than what numbers you match. The better the hand of poker, the more money you will win. As an example, the smallest win on the pay-table is a pair of jacks, and the largest is a royal flush. To start with, players are given 2 playing cards and once you reveal the other cards you then begin to match your hands with that of the winning combinations. Just like poker this game features flop cards followed by turn cards and river cards. Players’ winnings are calculated on the best five card poker hand possible from a combination of your two cards and the dealt 5 cards. An example paytable winning hand is £10 for a £5 stake when you have any 3 of a kind. Another example is a keno win of £2500 for a £10 stake when you land a royal flush hand.